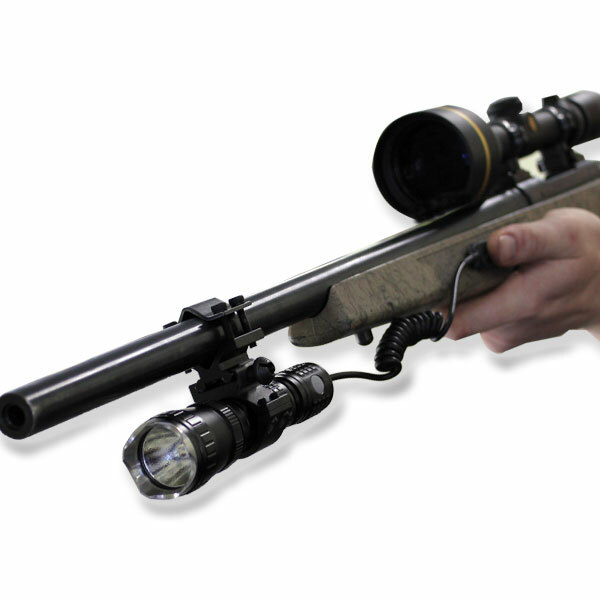 Roof mounted spotlights are the choice of professional hunters Australia wide. 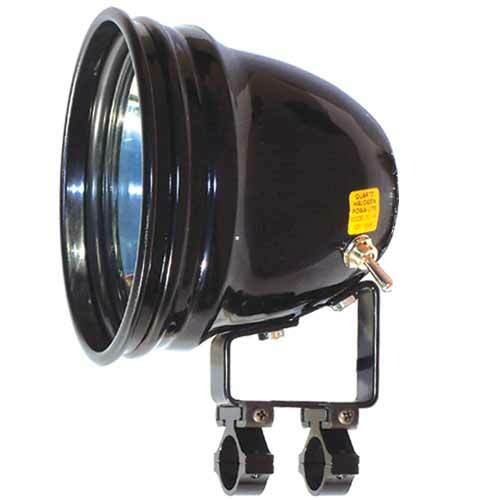 We supply both the Powabeam and Lightforce range of roof mounted spotlights and deliver to your door. 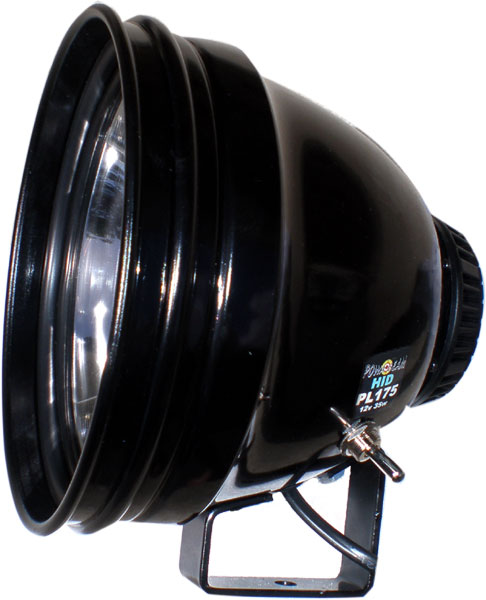 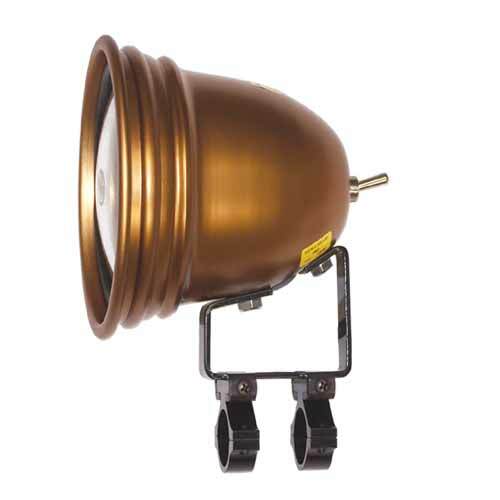 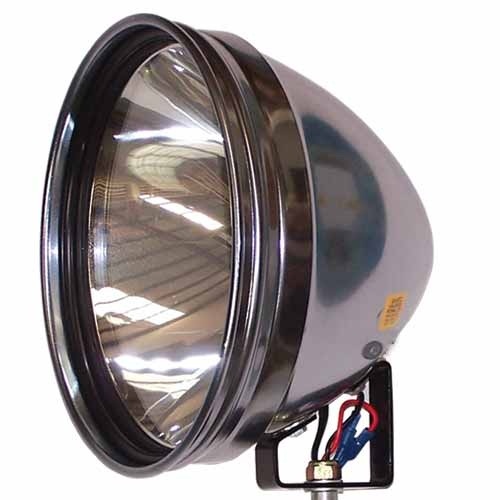 The Powabeam hunting light range of roof mounted spotlights are hand focused and have an internal ballast. 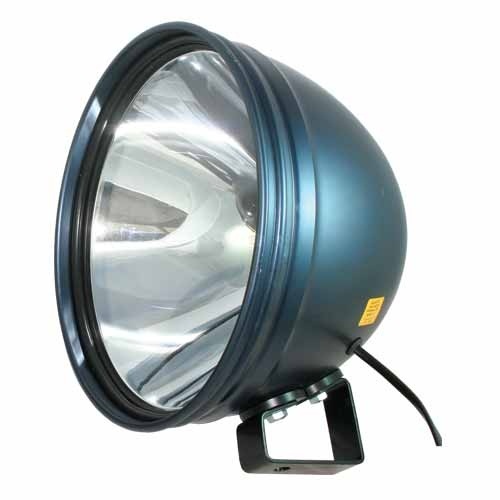 The lights boast a fantastic spot and the HID delivers outstanding results in longagevity, light output and distance.